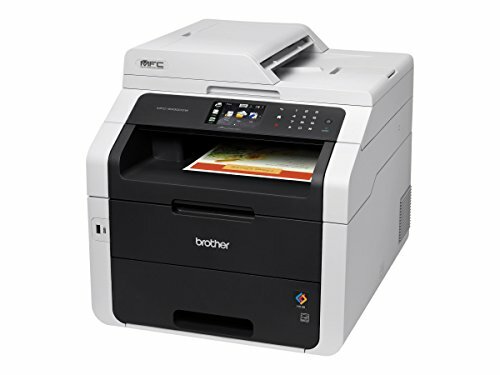 View cart “Brother MFC-9330CDW All-in-One Color Laser Printer, Scanner, Copier, and Fax, Duplex Printing, Wireless Networking, Mobile Device Printing, Scanning – Amazon Dash Replenishment Enabled” has been added to your cart. 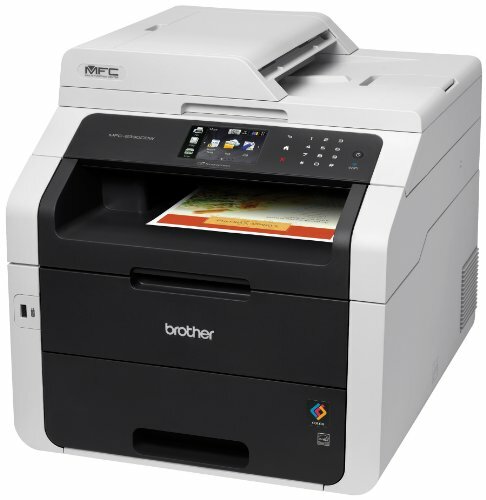 The Brother MFC-9330cdw is an ideal choice for small businesses needing a quick, reliable, and affordable scanning and printing solution. 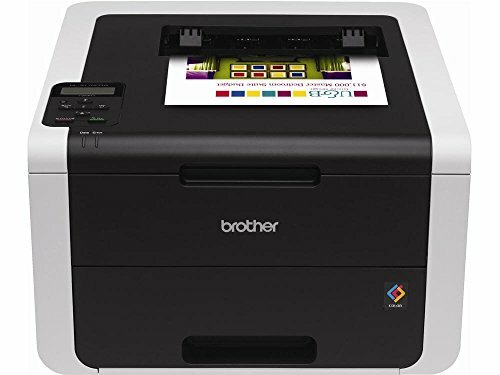 Using Brother’s Digital LED print technology, this compact but durable printer can create copies in high-impact color and crisp black at up to 23 pages per minute at 600 x 2400 dpi resolution; and it scans and faxes as well. An easy-to-navigate 3.7” color touchscreen displays menus that you navigate by tapping and swiping. Connect to the web directly through the web connect touchscreen interface so you can access your Evernote, Dropbox, or Box account. 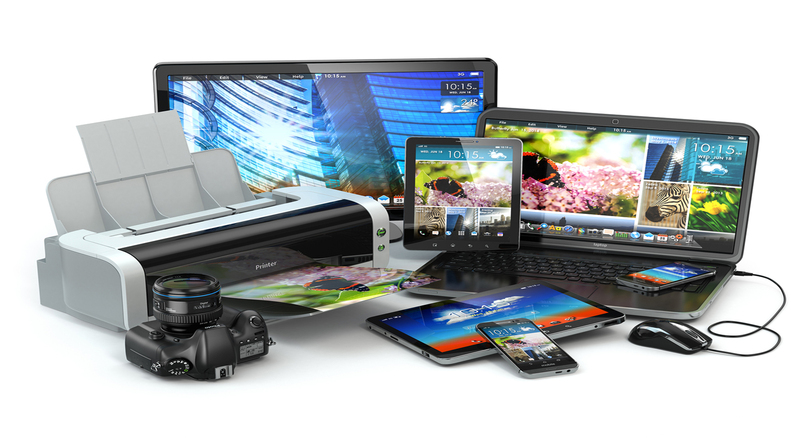 The flexibility to connect to multiple devices on multiple platforms is another hallmark feature of the Brother MFC-9330CDW. Its built-in ethernet and wireless network allow it to be installed on a wired or wireless network. 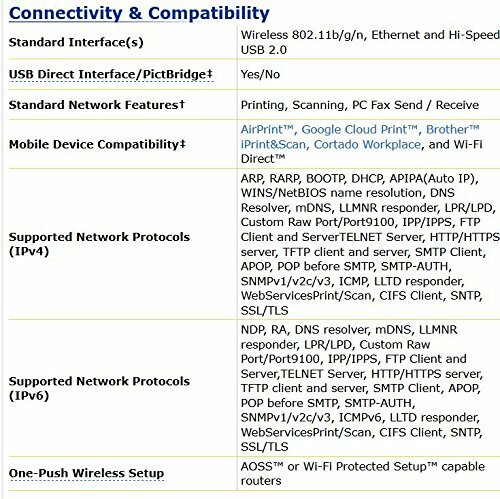 You have the flexibility to connect to single computer remotely or via USB. 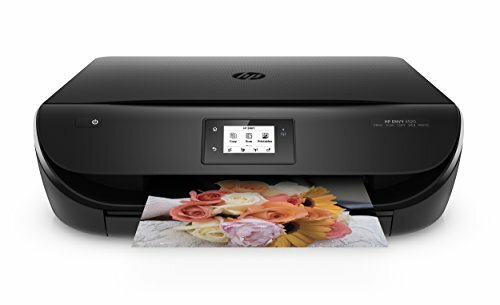 This printer also offers wireless printing from your mobile device via AirPrint Google Cloud Print Brother iPrint&Scan, Cortado Workplace, and Wi-Fi Direct. 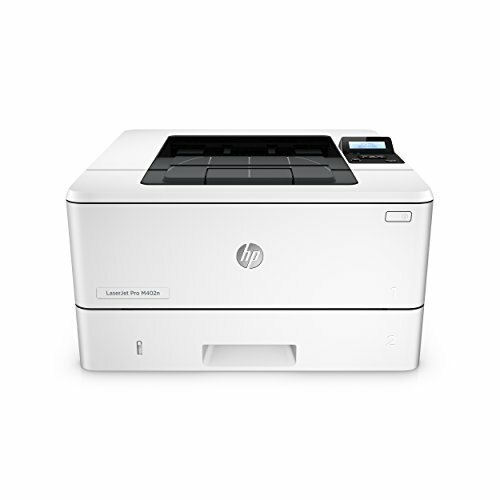 Its built-in security features help you control your printing costs: the secure function lock lets office managers set color page counts or restrict color printing altogether for up to 25 users. 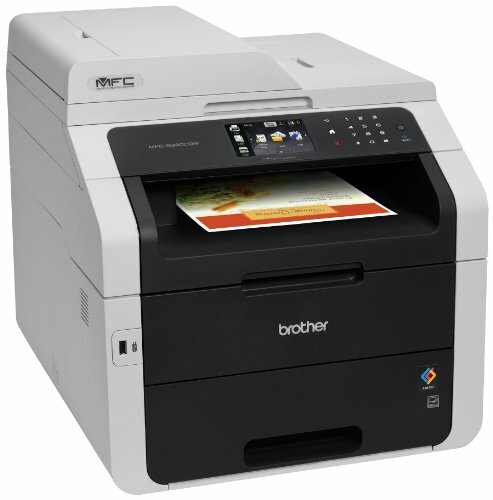 The Brother MFC-9330CDW offers duplex printing as well. 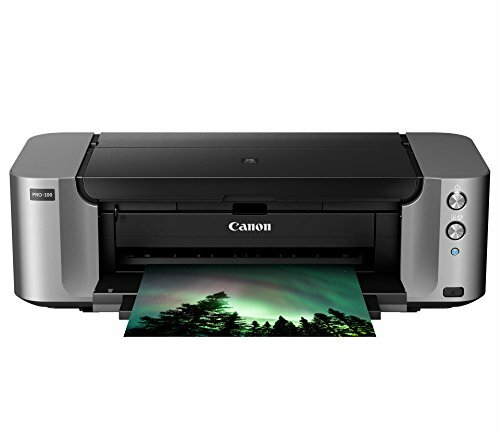 You can easily print two-sided pages with its automatic duplex print feature, designed to produce professional double-sided copies, presentations, brochures, and booklets. The 250-sheet paper tray can be adjusted to letter or legal size, and a straight-through paper path via a manual feed slot can be used for envelope printing. 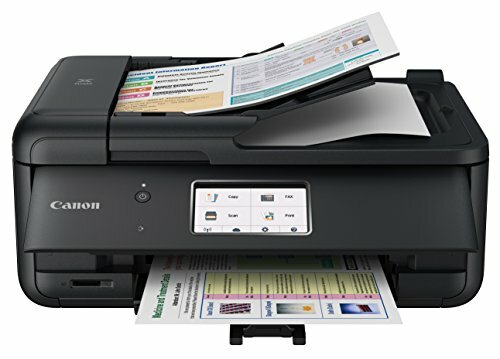 The 35-page capacity auto document feeder permits convenient copying, scanning, or faxing multiple-page documents. This system from Brother comes with a 1-year limited warranty and free phone, email or live chat support for the life of the product.